A great way to add a unique flavor to meats is to use smoke. 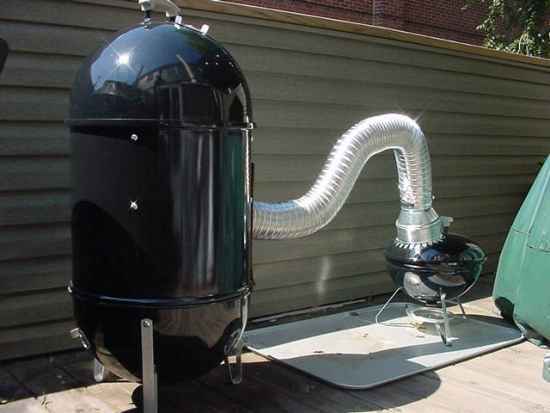 One option is to use a smoker, or you can use a smoke house. 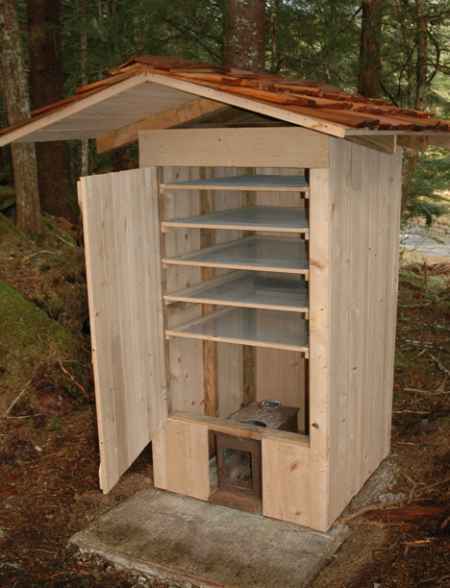 Lots of great DIY smokehouse ideas are available if you want to make your own at home. 1. 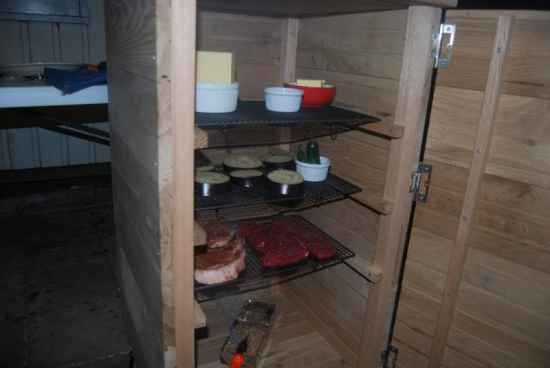 Used pallets can be used to build a DIY smokehouse. 2. 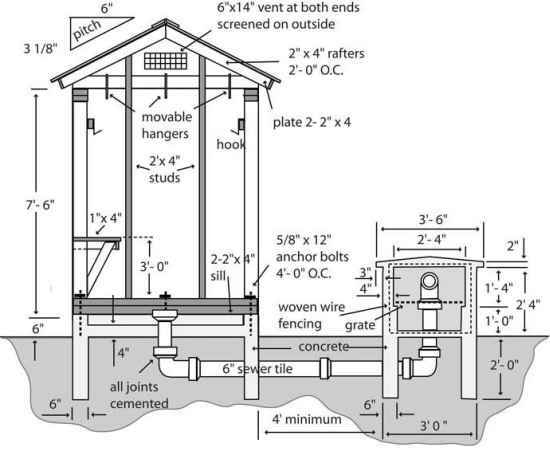 Build a raised smokehouse in your backyard. 3. 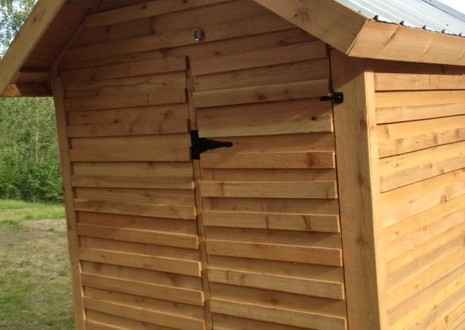 Build a shed to use as a smokehouse. 4. 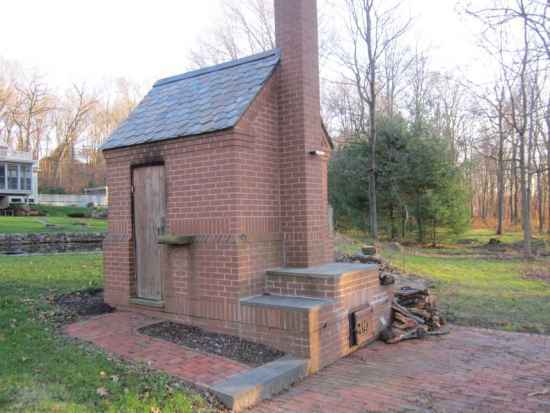 Build a smokehouse out of bricks. 5. 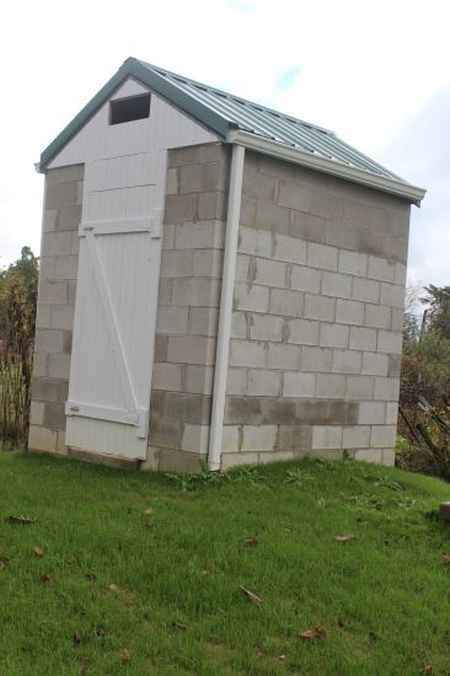 Use cement blocks to build a backyard smokehouse. 6. 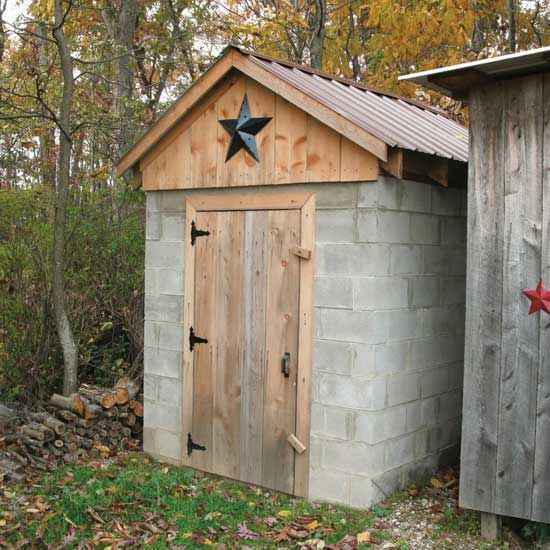 Build a smokehouse with a shingled roof. 7. 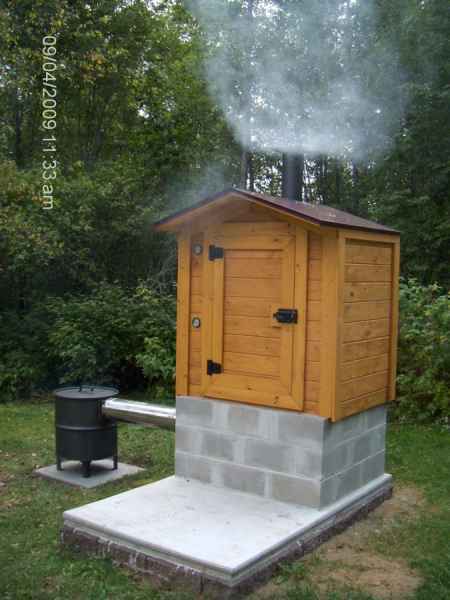 Build a cinder block smokehouse with a brick fire box. 8. 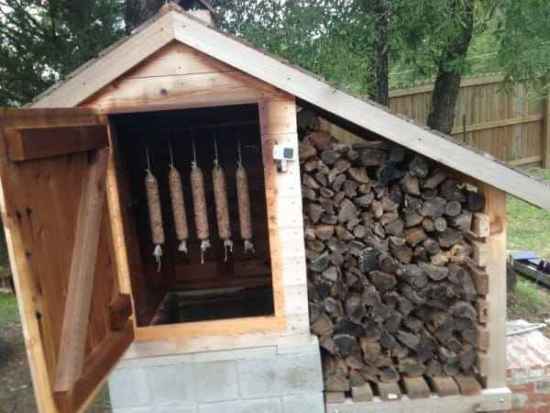 Build an awesome DIY smokehouse for your home. 9. 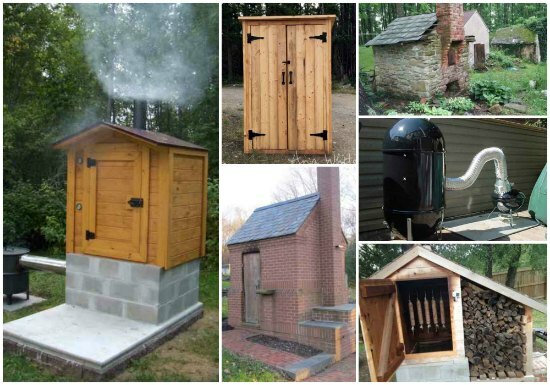 Build a miniature smoke house. 10. 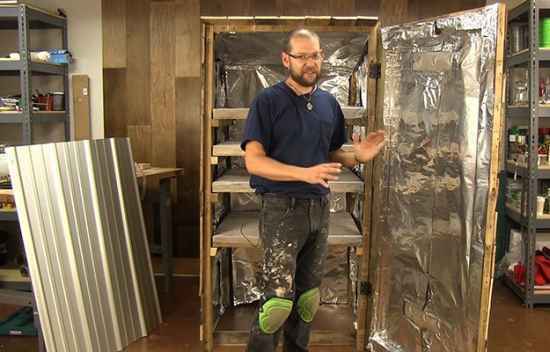 Build a DIY cold smoker. 11. Make yourself an old-school smokehouse. 12. 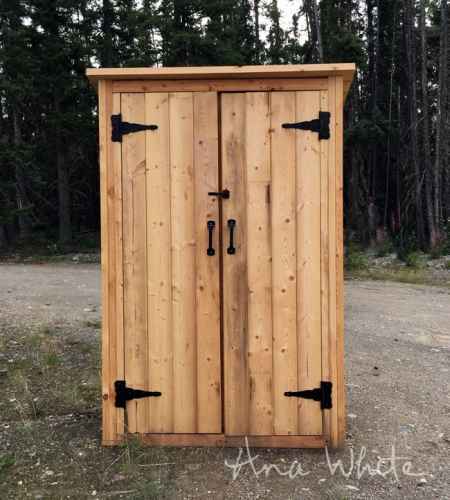 Build a walk-in smokehouse. 13. Build a portable smokehouse. 14. 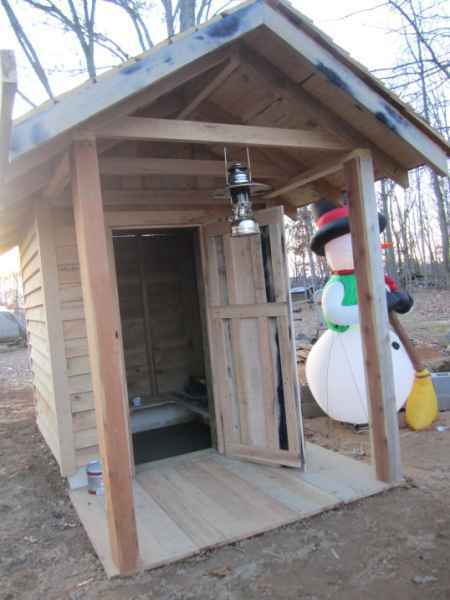 Build a DIY smokehouse from scrap wood. 15. 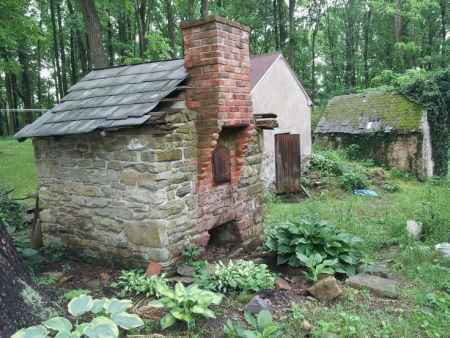 Build a smokehouse from stones. 16. 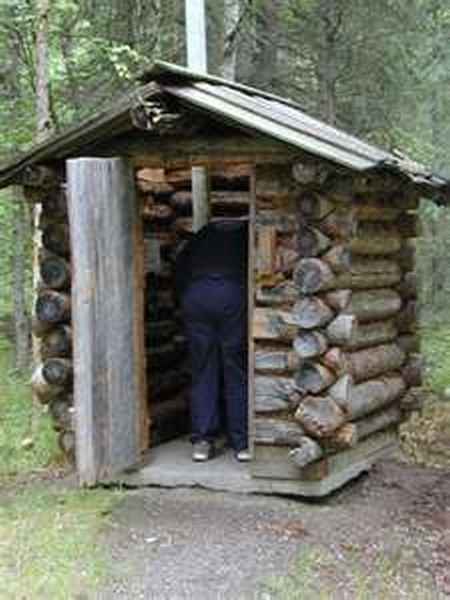 Build a smokehouse by using logs.